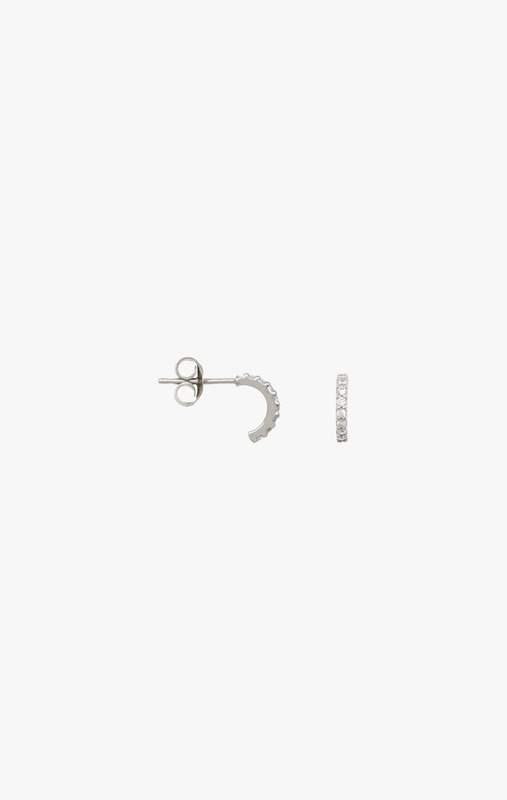 This delicate hoop matches perfectly with today’s zirconia trend. 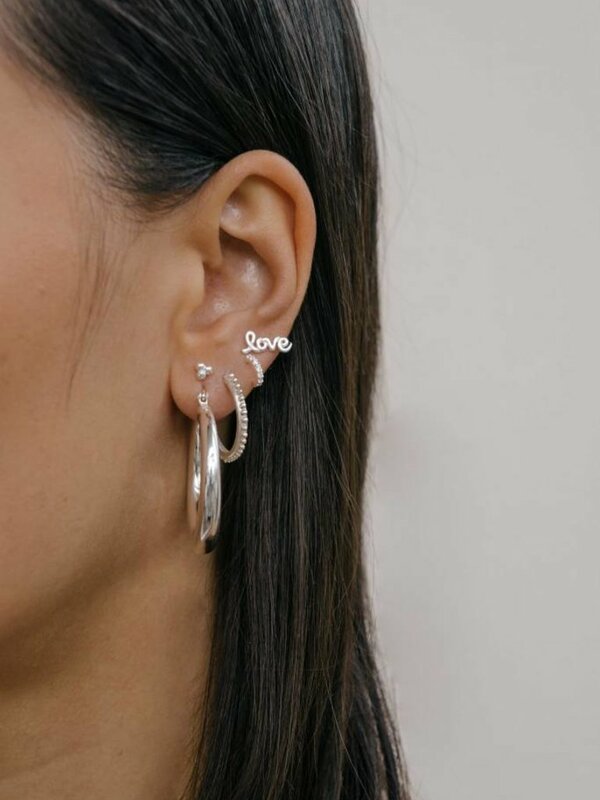 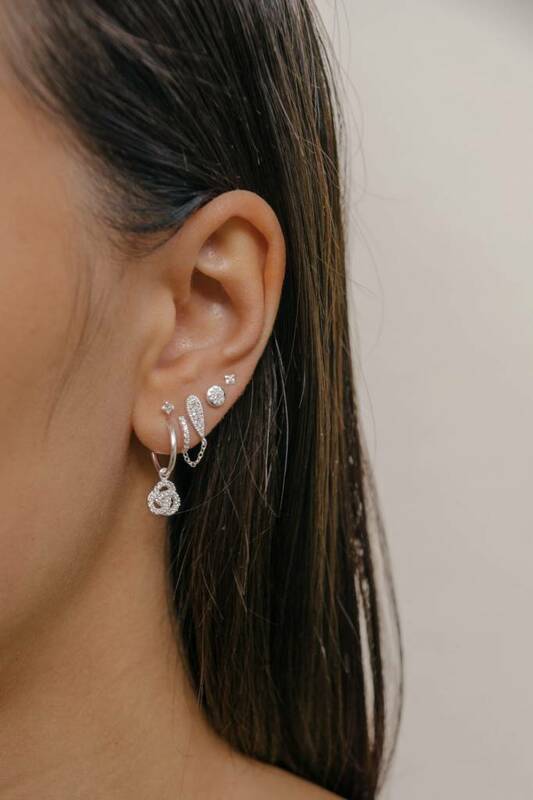 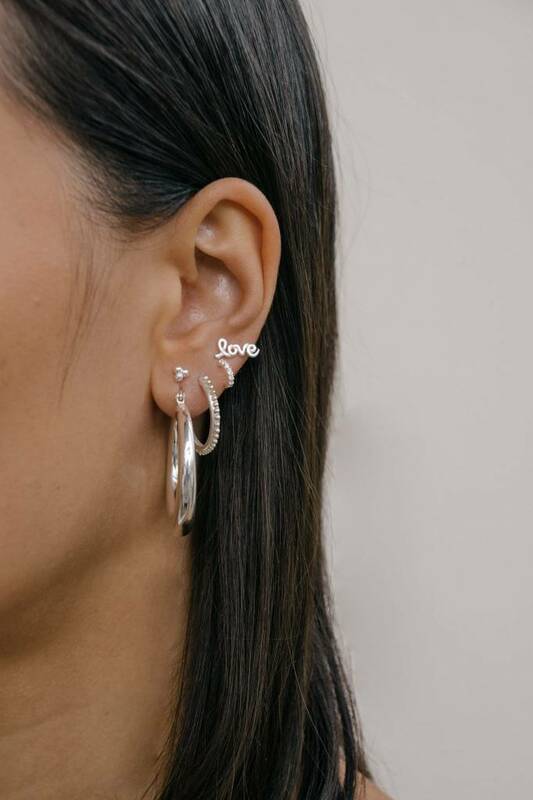 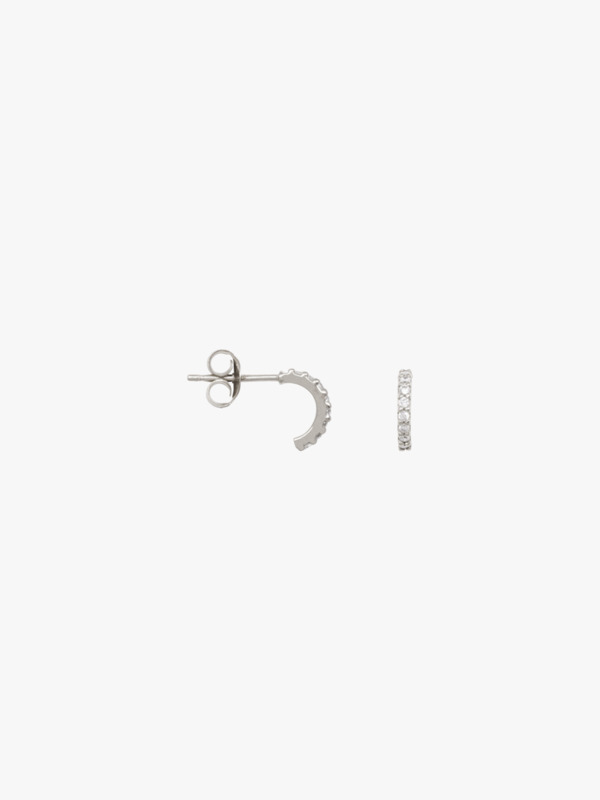 Their subtle look makes them perfect to combine with all other earrings. 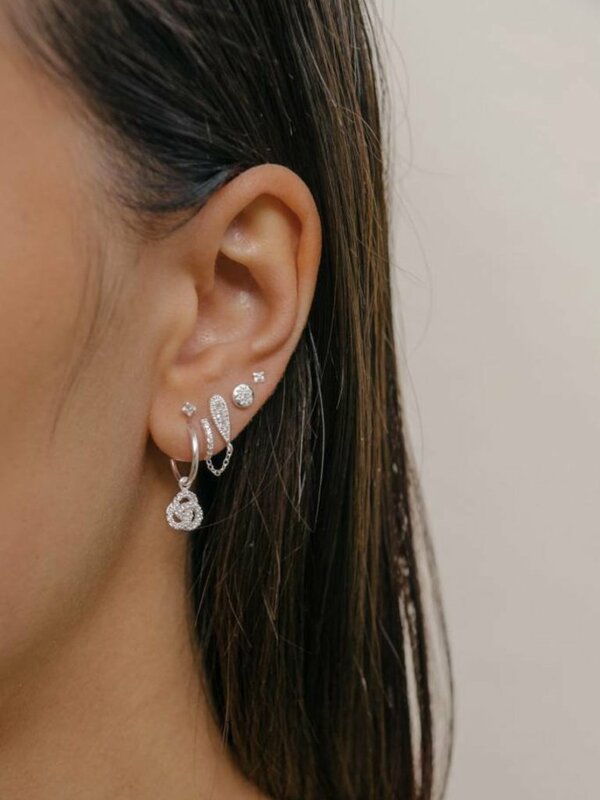 The perfect addition to your collection!